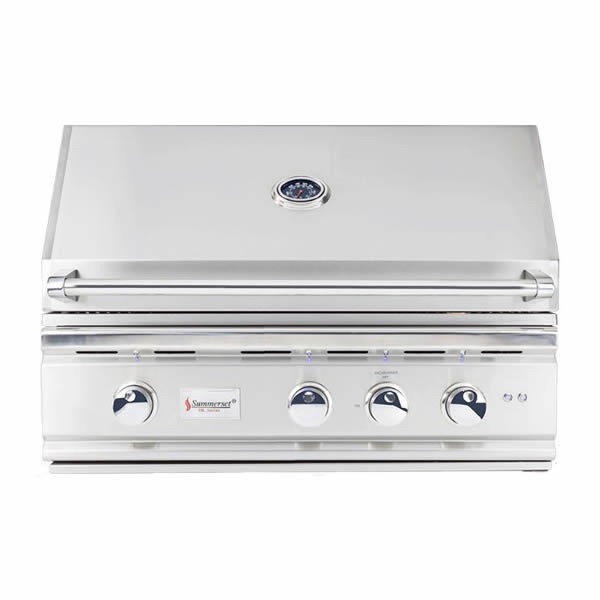 Bring your family and friends together for a summer barbecue with the SUMMERSET TRL BUILT-IN GAS GRILL – 32″. 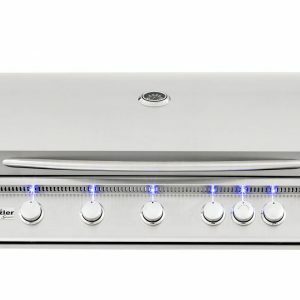 The stainless steel U-tube burners can produce up to 54,000 BTUs giving you remarkable cooking power. 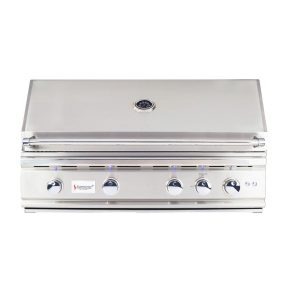 This dependable unit is made from 304 stainless steel and it features a limited lifetime warranty. 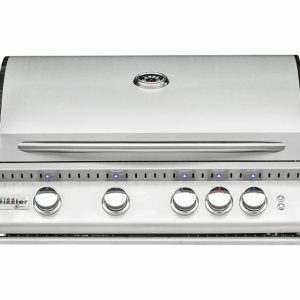 The SUMMERSET TRL BUILT-IN GAS GRILL – 32″ includes a rotisserie kit that is easily installed allowing you another cooking option for your barbecues. Propane and natural gas options are available to best fit your grilling needs. 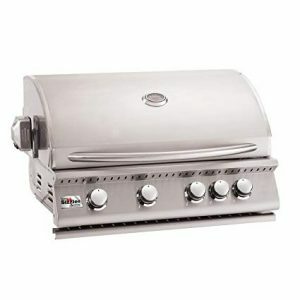 This grill has front LED lights and interior halogen lights allowing for easier cooking in the evening. Total Grilling Area:925 sq. in.